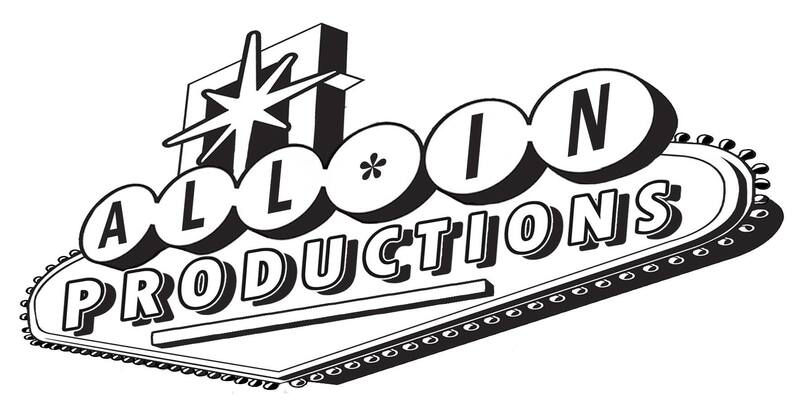 Welcome to All In Productions! 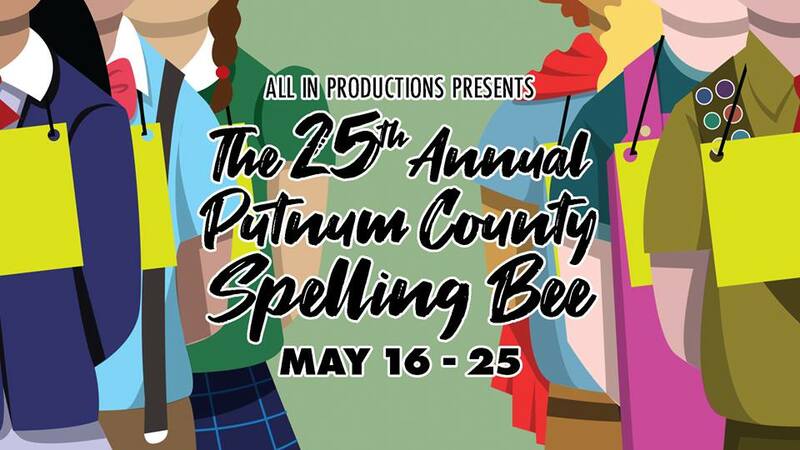 We are thrilled to announce the final show of our fourth season, the hilarious musical comedy The 25th Annual Putnam County Spelling Bee, directed by Mitch Weindorf and music directed by Paula Foley Tillen. The show runs May 16-25 at Next Act Theater. We hope to see you there! Tickets now available at www.nextact.org. Thank you to our season sponsors! A big thanks to our corporate sponsors who are helping to make this season possible.